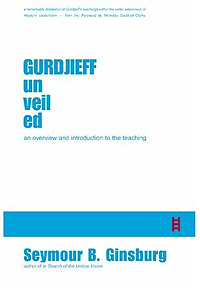 Seymour B. Ginsburg’s GURDJIEFF UNVEILED: an overview and introduction to the teaching originally published by Lighthouse Editions in 2005 is now available for a free download from the Theosophical Society of America’s website. This highly recommended book by a valued and longstanding practitioner of Gurdjieff’s teaching is intended for ‘the beginning student, the inquiring seeker and the simply curious’. From the start the student can integrate theoretical knowledge with practical experience and gain a taste of what it means to work on oneself. Appendices look at Gurdjieff’s relation to Hinduism; Theosophy; the study of dreams, with reference to Jung; practical exercises and the plot of Gurdjieff’s Beelzebub’s Tales to His Grandson. 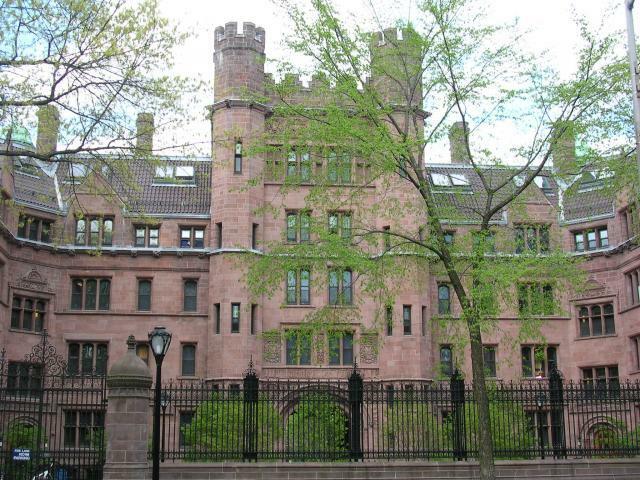 intends to make a tenure-track appointment in the field of religious studies beginning July 1, 2012, at the rank of Assistant Professor. Applications are invited and welcome from scholars with research specialties in the anthropology, history, philosophy, or sociology of religions or a tradition-specific field of study, who also possess demonstrated teaching proficiency in methods and theory in the study of religion. 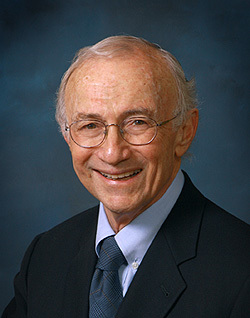 The review of applications will begin October 20, 2011. Preliminary interviews will be held at the AAR annual meeting in San Francisco, Nov 19-22, 2011.